Occasionally a brand comes along that is a little bit different from the norm. I don’t often wear jewellery, but Kestia is a game changer. You see, it’s not just about beautiful pieces that look good. One of the founders is a psychologist and this heavily influenced the brand and the designs. 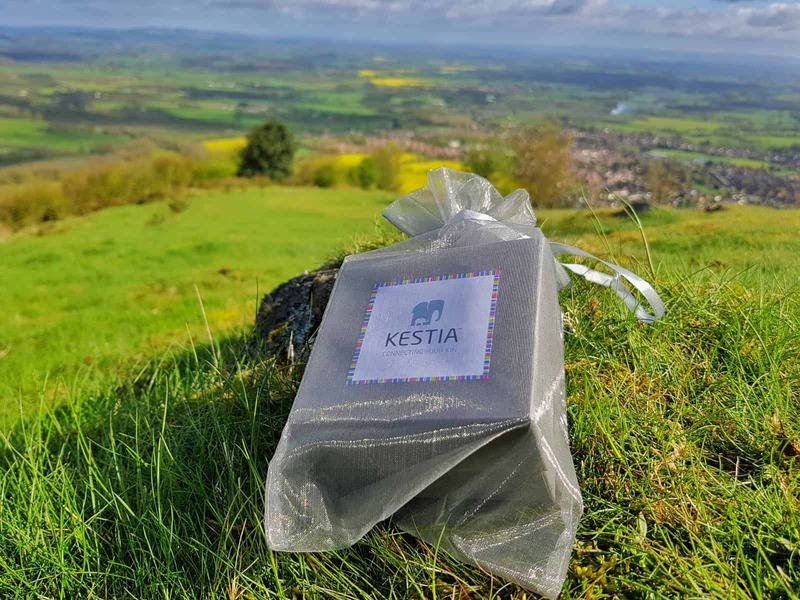 Because Kestia jewellery is all about connecting people. Taking time out of your busy life to show loved ones that you’re thinking of them, with a gift that brings you closer. 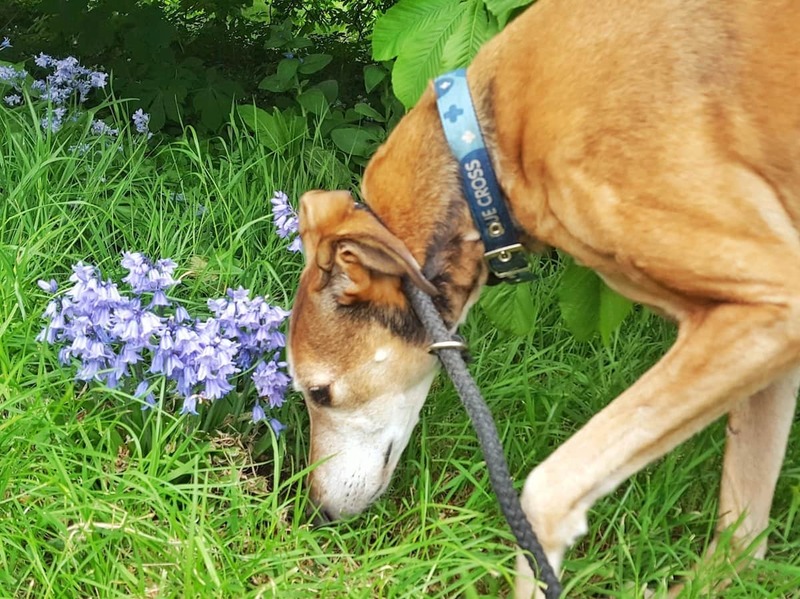 If you’re a regular reader of the blog, you’ll know that a few weeks ago, we sadly lost our dog Pluto. Pluto had been my constant for nine years. Through the good times and the really, really tough times he was always there. The first with a cuddle when I needed it. A nudge from a wet nose when I was sad, and undemanding company when I was lonely. I don’t really need anything to remember Pluto by, because he will always be loved. But when Kestia sent me their “I will never forget you” keyring, it meant so much. 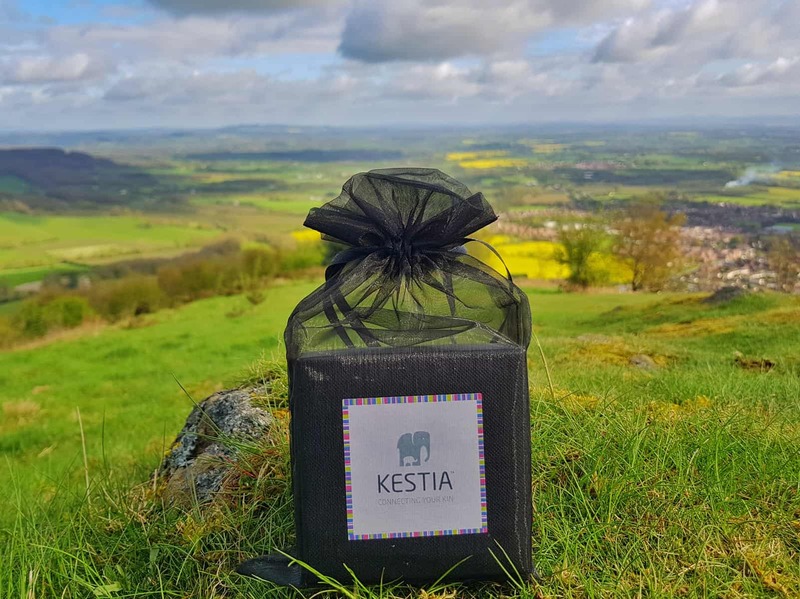 The Kestia logo is the elephant, because elephants never forget. And having it on my keyring is a constant reminder of my gentle boy. I can even engrave his name on it, or put the tag from his collar on it. There’s something comforting about being able to look at this beautiful keepsake and remember him. 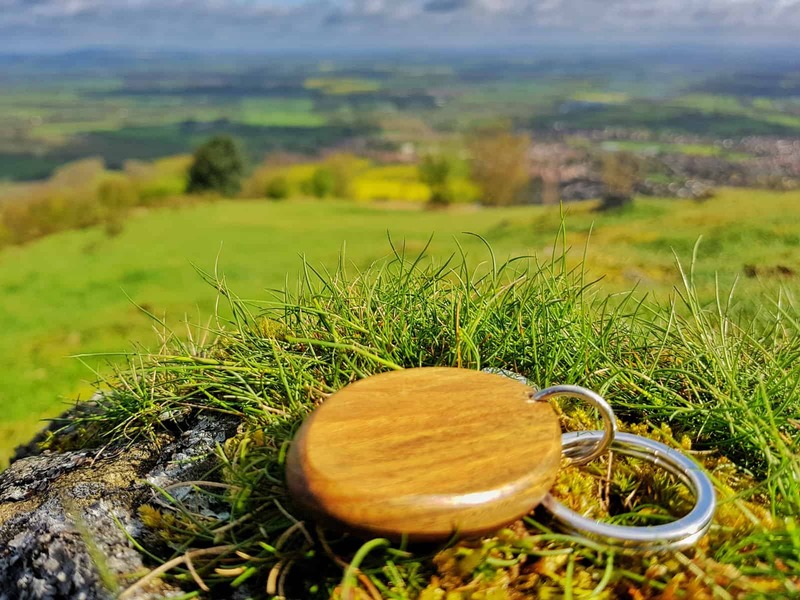 The keyring is made of solid silver and two-toned wood. I can add more engraved discs onto it to remember other pets or loved ones. These are available to buy separately from Kestia. 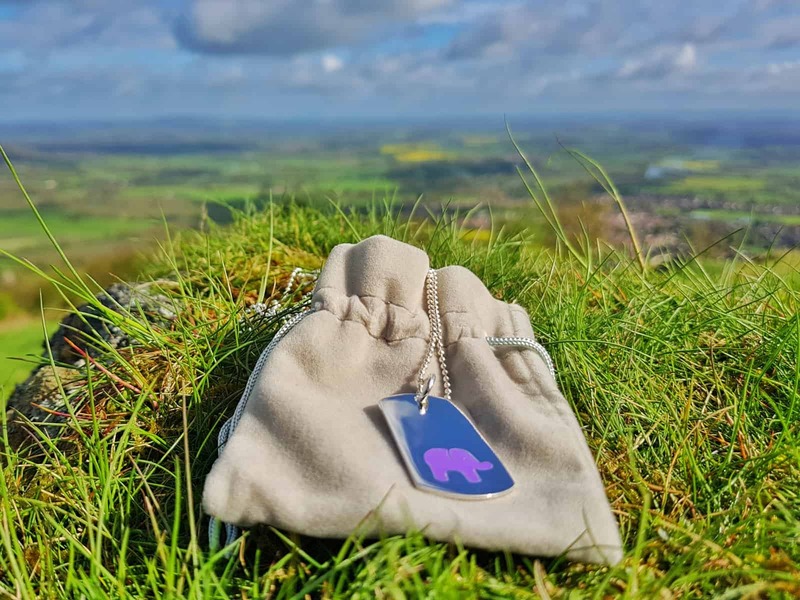 The sterling silver baby elephant dog tags are designed to express connection. 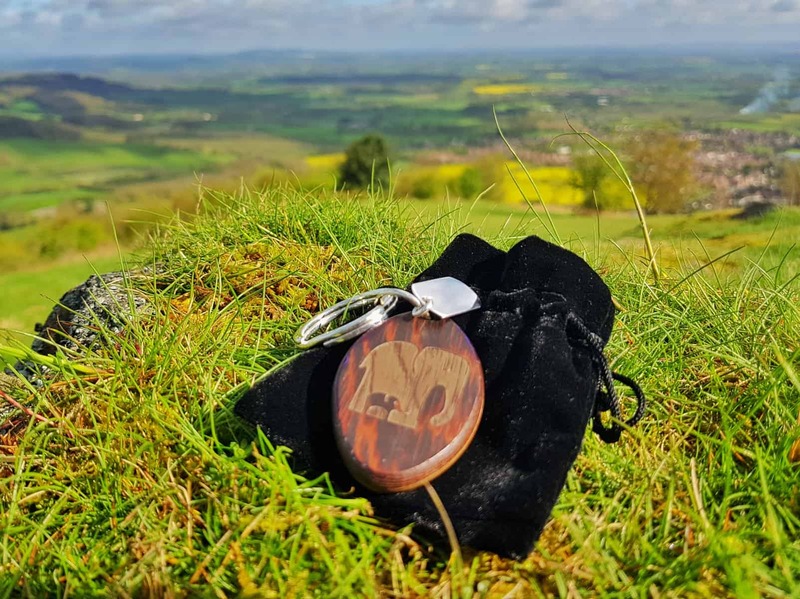 They could be given to a child or an adult, perhaps to symbolise a child’s place in the family or to show someone that they are a true friend. The elephant symbol can be a variety of colours, I love this purple one. The tag comes in a beautiful presentation bag and box, inside which is a little velvet keepsake bag. The tag comes on a ball chain, you can choose the chain length from 16″ or 18″. This is the sweetest way to show people that they are important to you. Kestia have kindly provided this gorgeous purple baby elephant dog tag for me to give away to a reader. If you’d like to win it for yourself or a loved one, you can enter using the Rafflecopter below. Please read my competition terms and conditions before entering. Please note, Kestia sent me the above items free of charge for the purpose of this blog post and I was compensated for my time. All views, opinions and beautiful hilltop settings are my own. Silver Bead “Remember Me” Bracelet. The family bubble bracelet is my favourite. Thanks Laura, it is a gorgeous thing to remember him by. The silver remember me bracelet would be delightful to win if I’m lucky. We Belong Together Necklace is so me. I love the Family Bubble Bracelet. I love the baby elephant ‘baby’ charm! I like the Small Enamelled Kestia Elephant Pattern Dog Tag. I would buy the Wrap-around Opal Bead “Remember Me” Bracelet.